Bone Mineral Density of the heel is performed using no harmful X-rays. Low bone mass is a serious health problem in the United States. It affects approximately 28 million people over the age of 45, resulting in more than 1.5 million fractures each year. Eighty percent of people affected by osteoporosis are women. Osteoporosis is usually referred to as a “silent disease,” and it is often difficult to diagnose, because the first warning sign of the disease may be a broken bone. Fortunately, this disease is treatable and preventable through early detection. Our five minute bone density screening uses safe, “state-of-the-art” equipment to measure the heel bone for low bone density. This test involves placing your heel in our bone densitometer which will determine your risk for bone diminishment. This test is very accurate and is FDA approved for men too. Immediate results you can take with you. You will receive a T-score, an indicator recognized by the World Health Organization, that you can take to your physician. 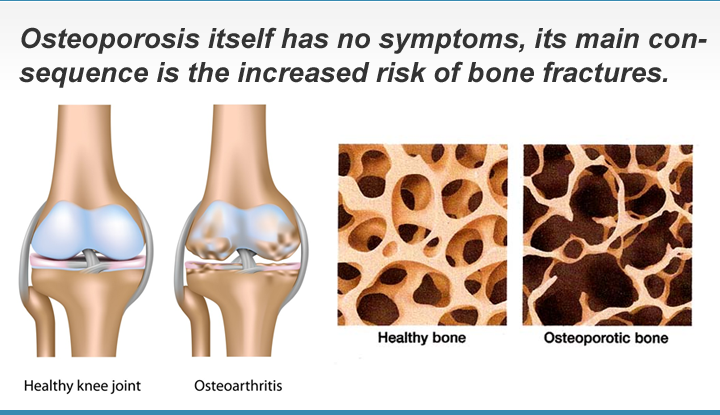 Watch a short video about Osteoporosis and how we screen for it. Payable by echeck, credit card, or check. Service is eligible for Flex Account reimbursement. PHS does not file insurance claims on your behalf.